I’ve been slowly working on editing my myriad of concert pictures that I put on my Flickr site. Some of my favorites are Green Day. 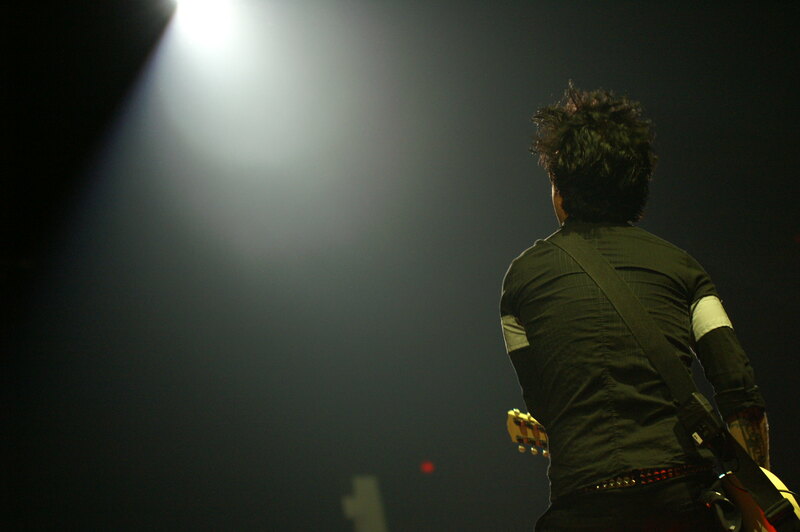 It was a concert back in 2005 at the Allstate Arena in Rosemont, IL. (I still need to clean up my old concert review pages – sorry for the bad formatting if you go there). 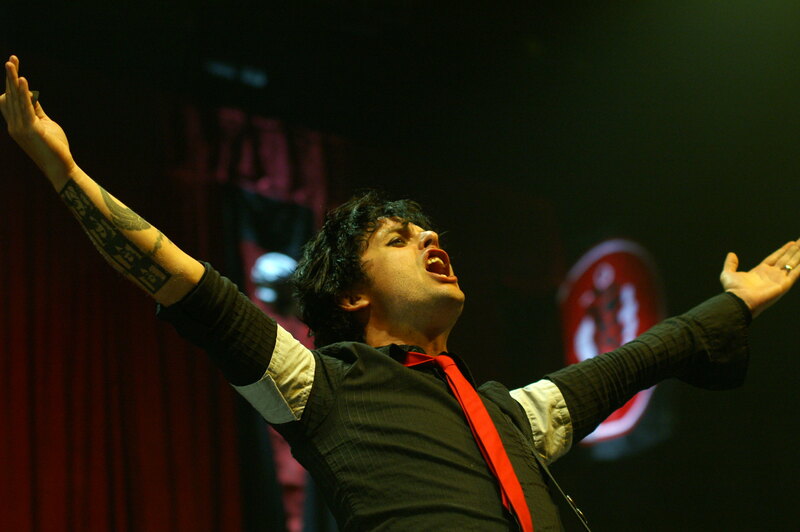 Two of my favorite pictures from that concert are of Billy Joe Armstrong. Leave me a comment of which you like better. Next Next post: Is it Wrong to Swear While Visiting St. Peter’s Basilica?